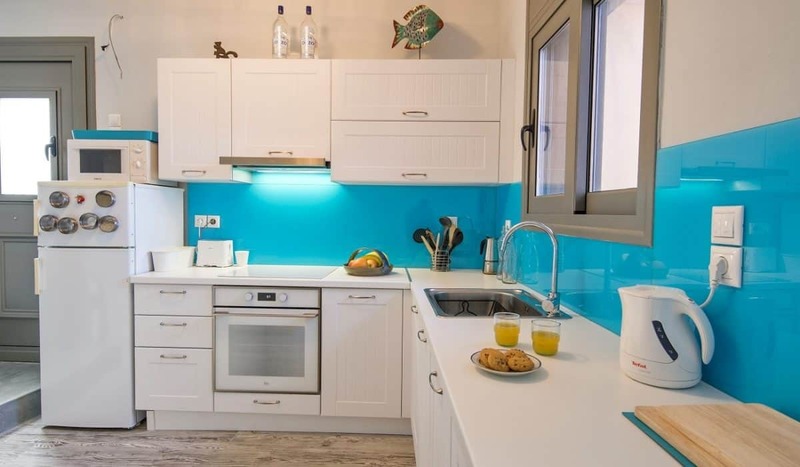 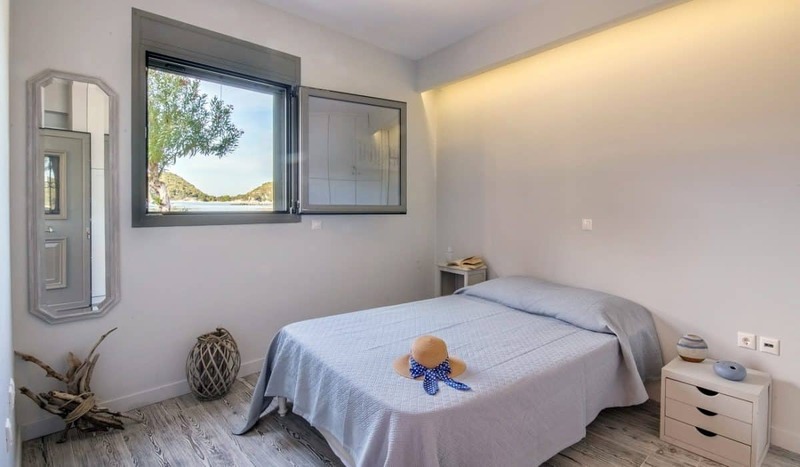 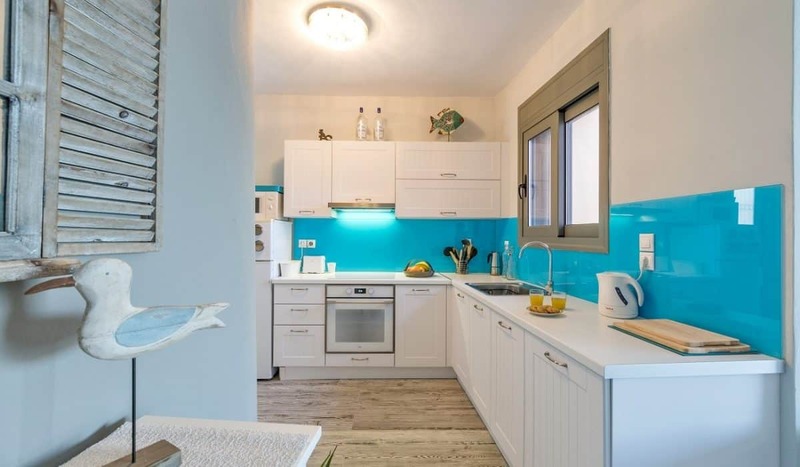 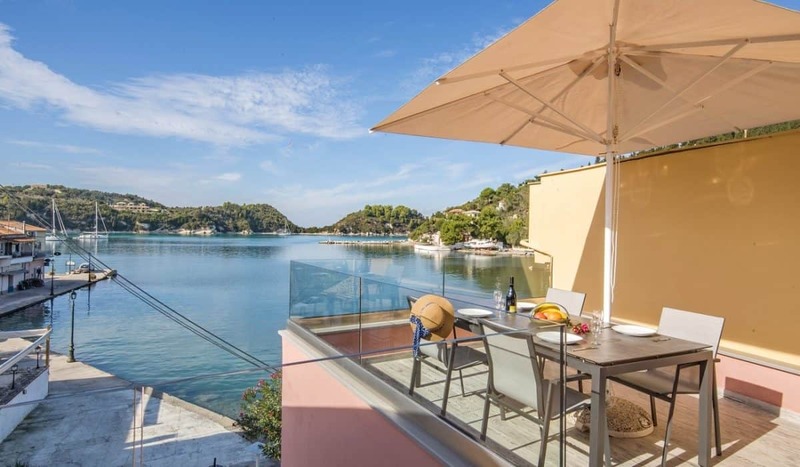 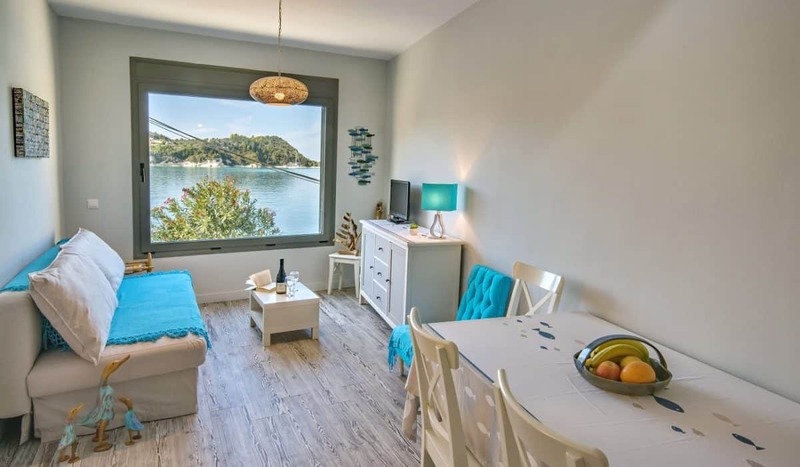 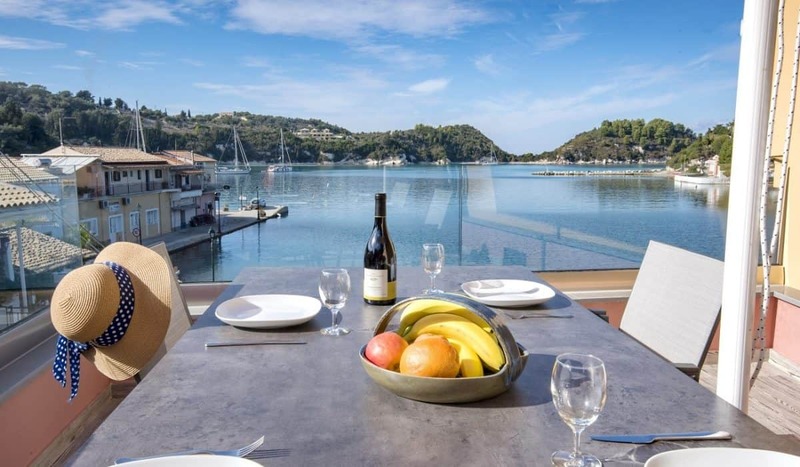 Built in 2017 this modern, stylishly equipped town house occupies the last vacant spot on the Lakka waterfront and its design is well worthy of the location. 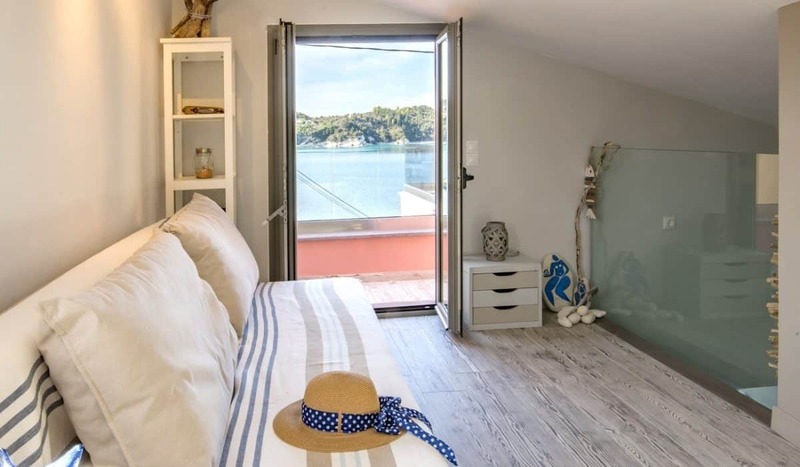 The architect has used every available inch to optimise the internal space even making use of the roof area where a glass screened terrace looks out over the whole of Lakka Bay. 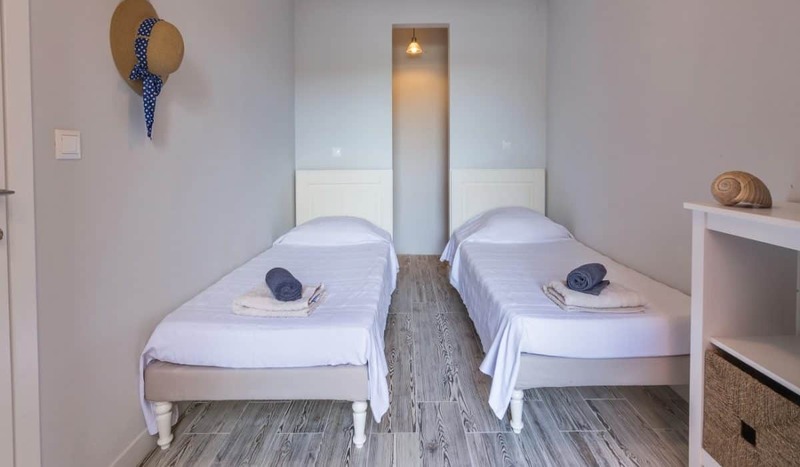 Just a 10 minute walk from Harami Beach and right on the spot for village facilities, Rose Villa can sleep 6 in comfort but we can also price for 2 person occupancy within reach of most pockets. 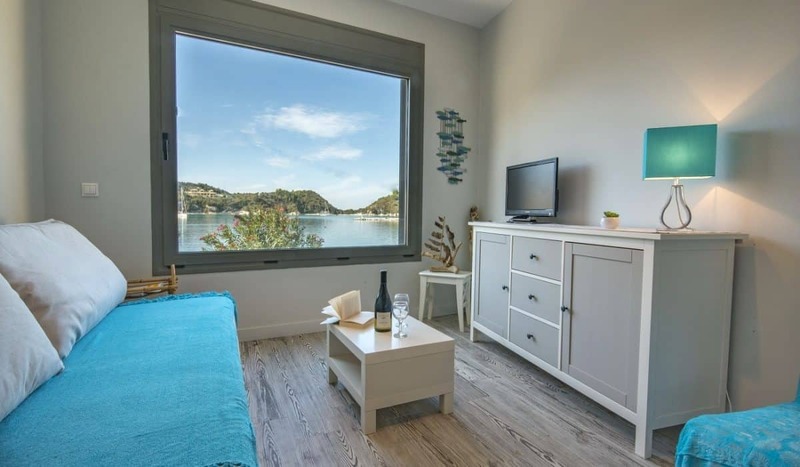 A welcome addition to our 2018 programme!